She was born February 10, 2000 an American actress. Yara is a model who attends AGCM . 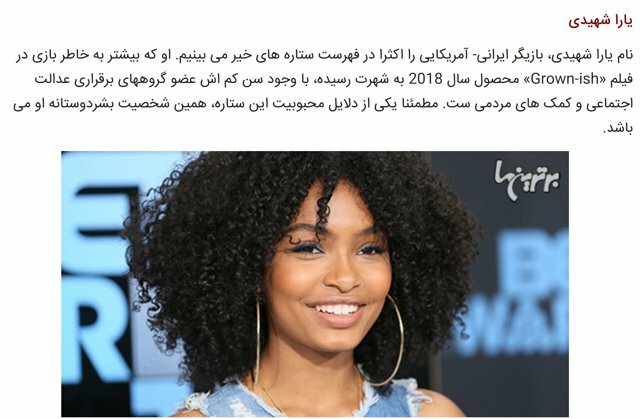 She is best known for starring as Zoey Johnson on the sitcom Black-ish (2014–present) and its spin-off series Grown-ish (2018–present).